The 91st Academy Awards ceremony has been recently concluded at the Dolby theatre in Los Angeles, USA and this is one event we won't be forgetting in a long, long time. Of course, we didn't have any La La Land-Moonlight Best Picture mixup, but that category itself is at the centre of another controversy this year. All thanks to Green Book. But even before this happened, the whole ceremony had its fair share of issues when before the event began. The 2019 Oscars didn't have a host this year, after the appointed one Kevin Hart was fired over his old tweets. Then there was an idea of having a shorter runtime with some of the categories bring given out during commercials. 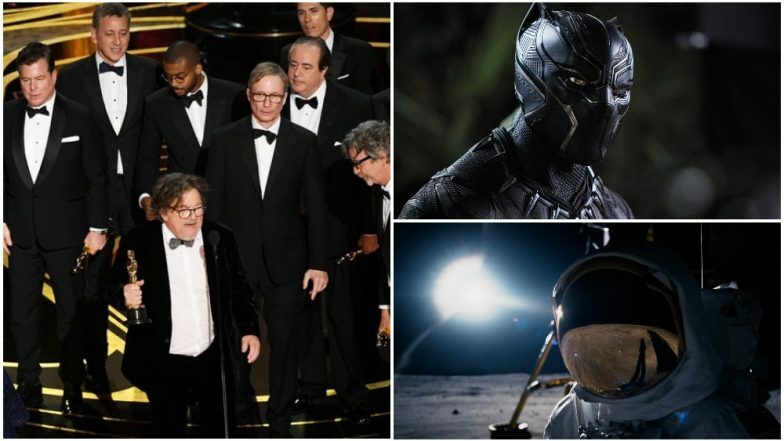 Oscars 2019 Complete Winners List: Green Book, Rami Malek, Olivia Colman, Black Panther Win Top Honours at 91st Academy Awards. Of course, like its short-lived idea of having a Best Popular Film category, the Academy backed out of this after facing a lot of criticism. Now with so much love shown towards historically inaccurate Green Book and Bohemian Rhapsody, the jury has ruffled some feathers among critics, film-makers and fans. But the show wasn't all bad. There were some very surprising winners, which went against odds, but were well-deserved. In this special feature, we look at the 5 most surprising wins and snubs at Oscars 2019. I am sure a lot of people who bet on Oscars might have lost some money here. Only a handful of people might have thought that Green Book can ever be adjudged a winner, considering even its multiple nominations were criticised. Considering that far superior Roma, BlacKkKlansman, Black Panther, The Favourite and A Star is Born were also nominated in the same category, this was shocking. The Best Picture is just one of three wins for Green Book, who also took away Best Original Screenplay and Best Supporting Actor. Oscars 2019: Twitterati Is ANGRY About Green Book Winning Best Picture Over Roma and BlacKkKlansman at 91st Academy Awards. This one we loved! Best Actress category was a hotly contested one, and we never mind if any one of the actresses nominated would have taken away the trophy. The bets were placed high on Glenn Close (The Wife) and Lady Gaga (A Star is Born). But the trophy was reserved for the brilliant Olivia Colman in The Favourite. She had earlier won the BAFTA in the same category for the same film. Oscars 2019 Best Actress Winner: Olivia Colman Wins the Trophy for the Favourite at 91st Academy Awards. Before the ceremony, Black Panther became the first Marvel movie to earn a Best Picture nomination. After the event was over, it is now the winner of three trophies for itself for Best Original Score, Best Production Design and Best Costume Design. Did Marvel ever visualise such a thing could ever happen to them when they visualised the superhero film? Like Olivia Colman's win, this was another pleasant surprise. Regina Hall's fantastic act in If Beale Street Could Talk deserved the win, but she had to fend heavyweights like The Favourite's Rachel Weisz and Emma Stone and Vice's Amy Adams. 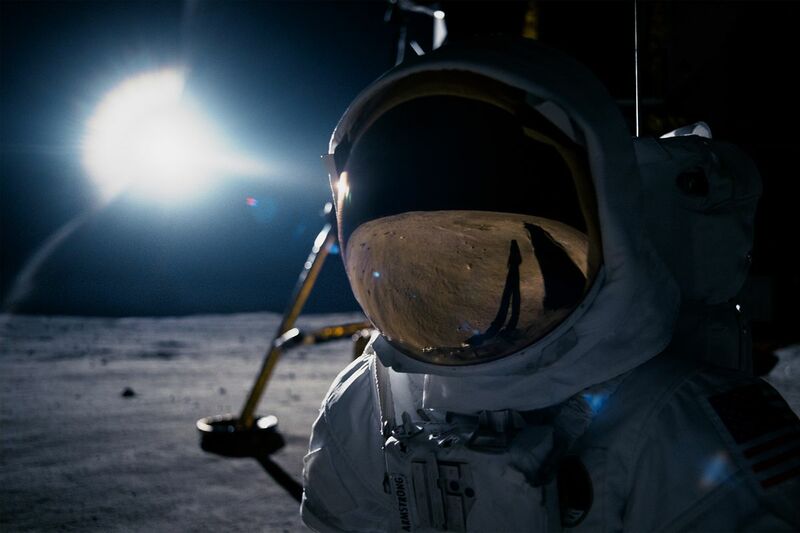 First Man was unfairly snubbed in the main categories, as the Damien Chazelle film truly deserved noms in Best Picture, Best Director, Best Actor (Ryan Gosling) and Best Supporting Actress (Claire Foy). Instead, it only got a couple of nominations in the technical categories, and winning only one for Best Visual Effects. The movie can take heart in the fact that it beat 2018's biggest film, Avengers: Infinity War to earn that win!